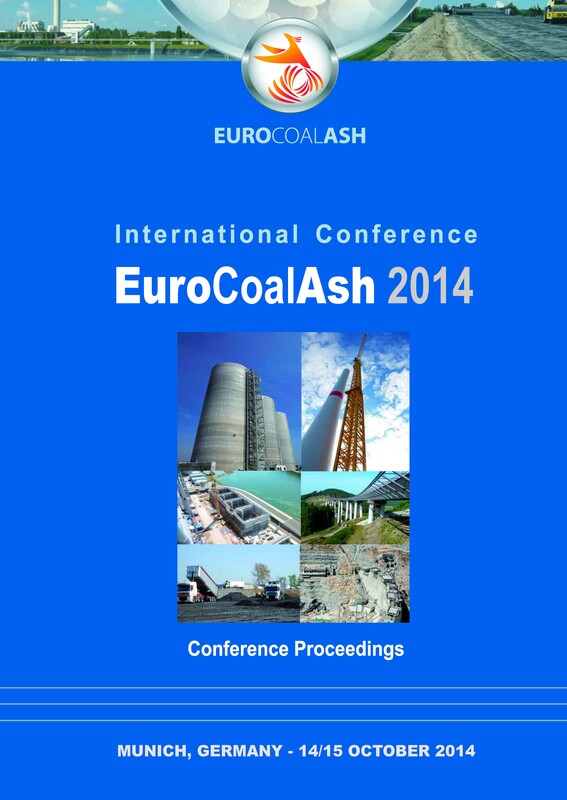 The EUROCOALASH 2014 is specifically addressing durable, sustainable and innovative uses of CCPs. Durability aspects are well known due to e.g. improved durability of concrete structures by fly ash. But durability is expressed differently regarding exposures and experiences in Europe and the World. Sustainable aspects are increasingly addressed by new regulations for construction products and are part of the considerations for e.g. coal ash uses in all types of construction and engineering works. Innovative uses are mostly achieved by extensive research work by universities and high schools or by industrial research.